Toni Storm had the biggest challenge to date, facing a mentor and a wrestler she admired in the Joshi legend, Meiko Satomura. The two have worn the wounds of the tournament heading into this match and the physicality did not tone down one bit. Satomura fought hard and gave it her all, but Toni persevered and pulled off the major victory to take her into the finals. 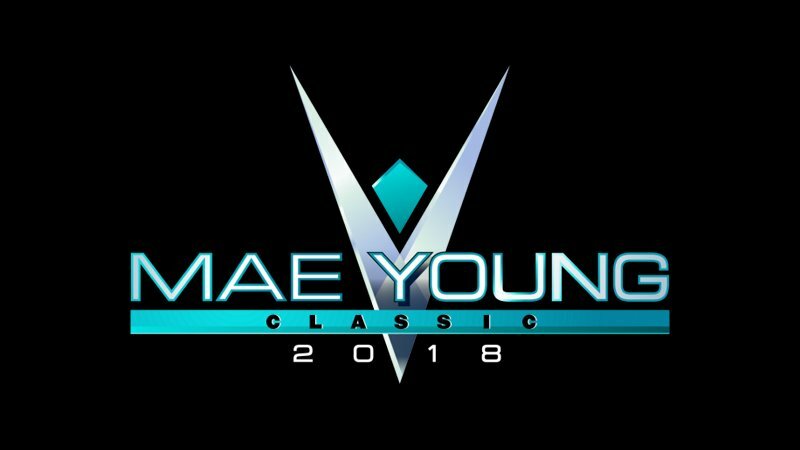 Last year’s Mae Young Classic Champion and current NXT Women’s Champion, Kairi Sane, awarded Toni Storm with her finals berth with flowers in the ring. The second semifinal match and main event featured the early tournament favorite against the menacing Rhea Ripley. Ripley earned her way into the semifinals after Tegan Nox was forced to forfeit due to injury. Rhea would use her power early to put Shirai at bay, impressing many of her skeptics with a quality performance. Still, Io managed to fight back in a hard-hitting battle, catching Ripley off-guard and beating her with the signature moonsault.